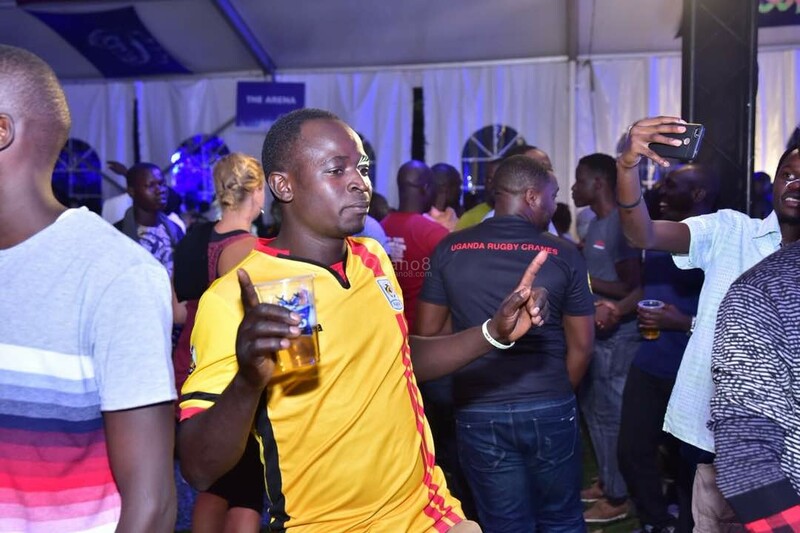 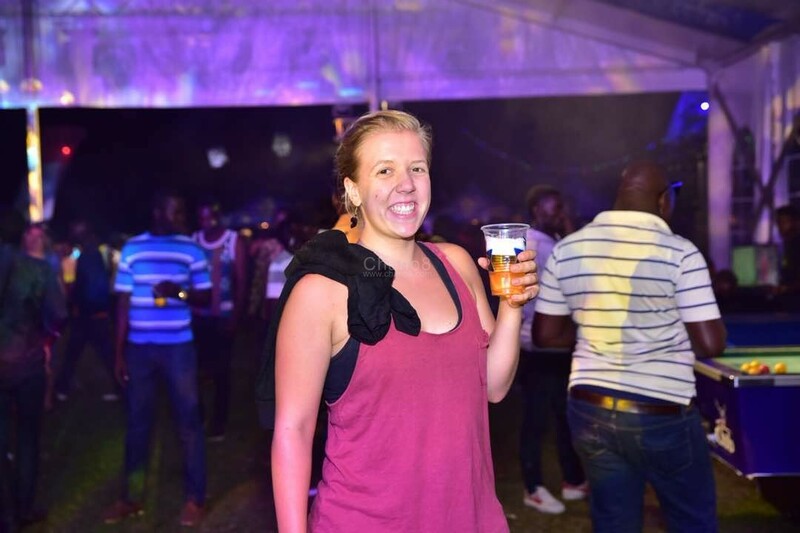 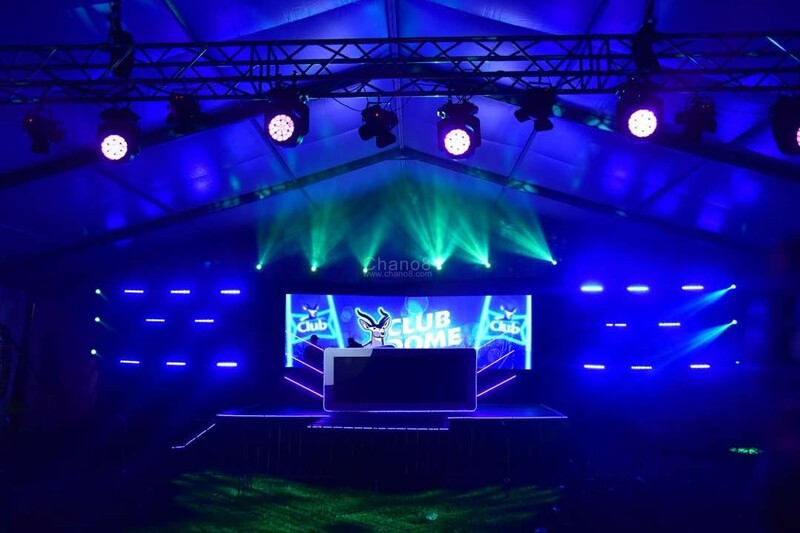 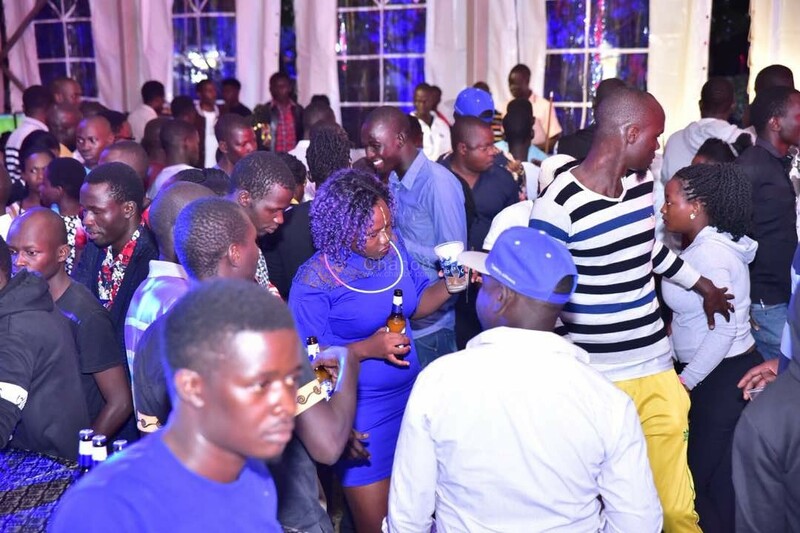 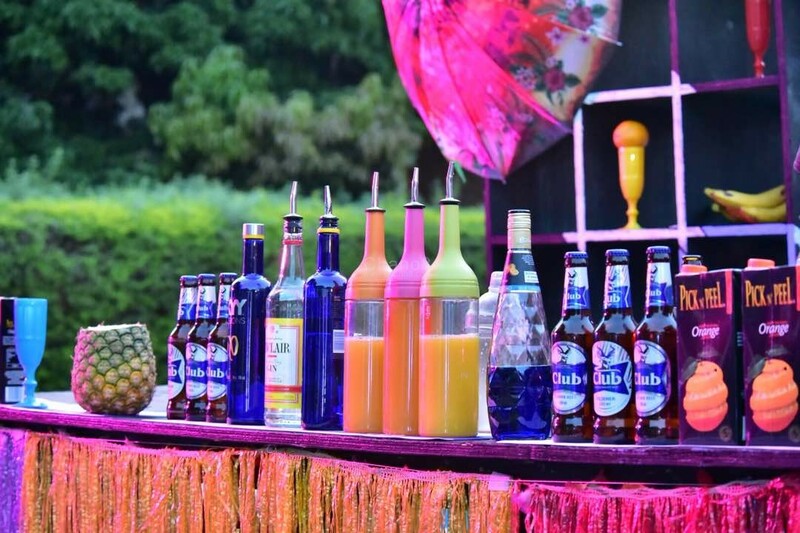 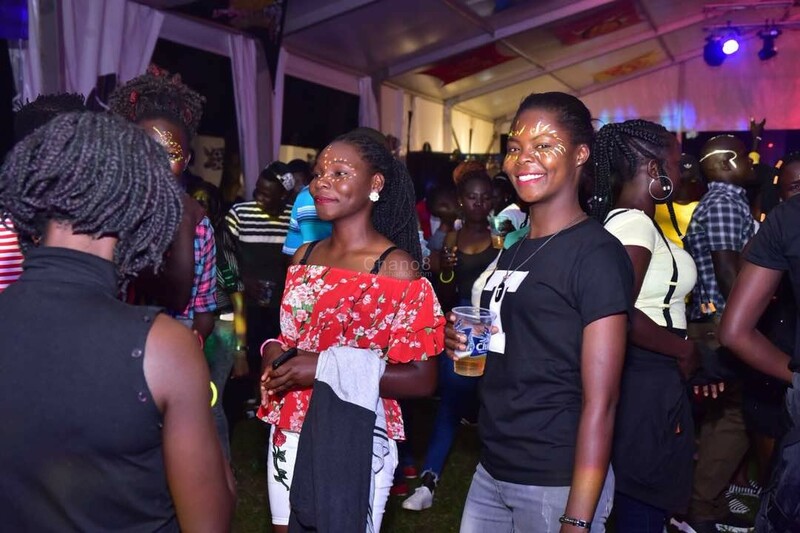 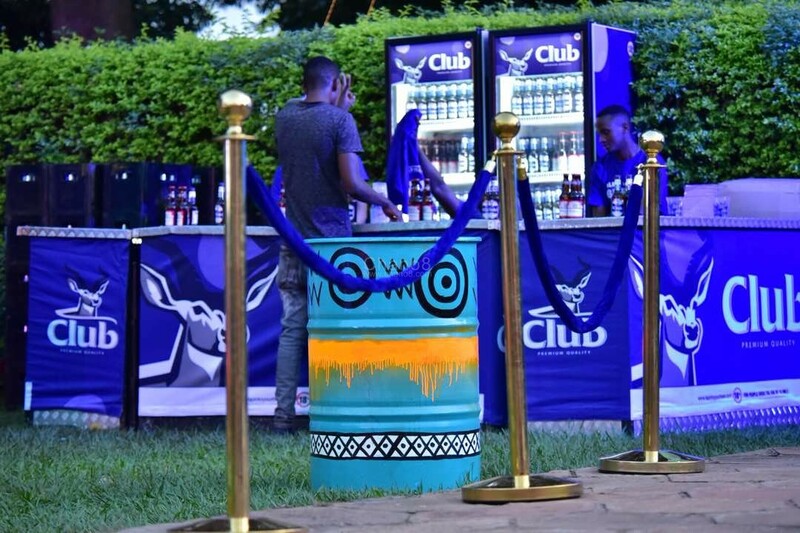 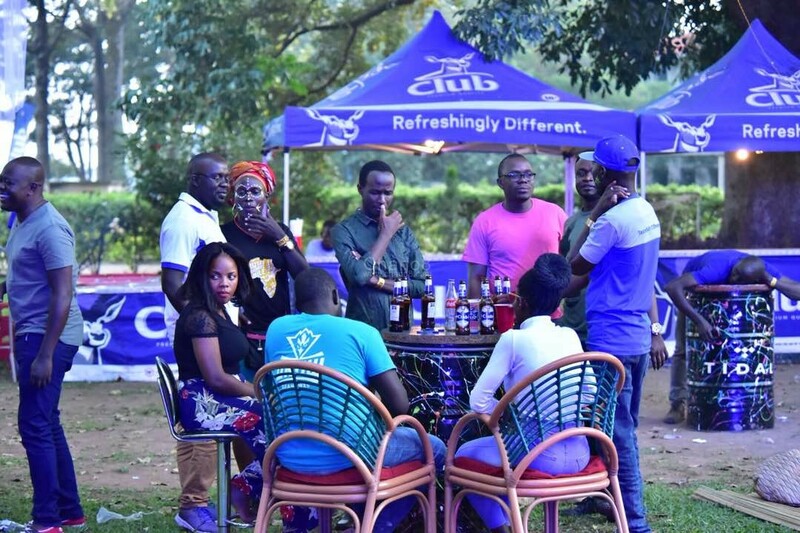 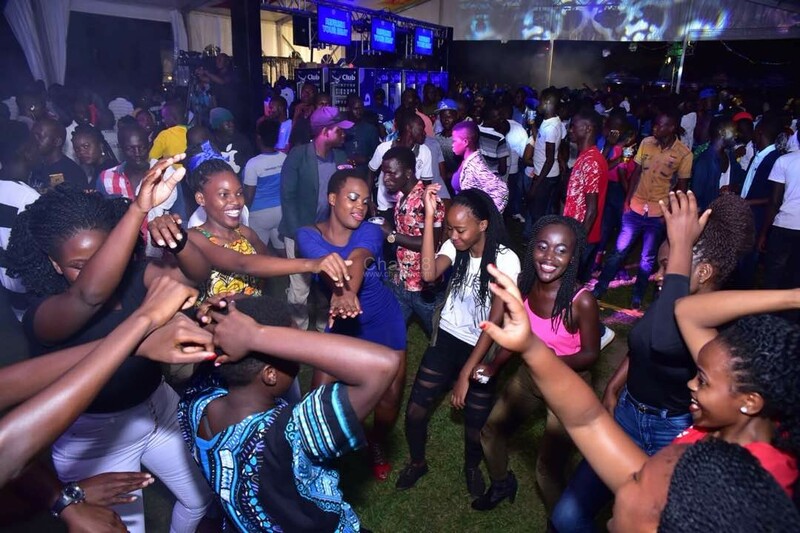 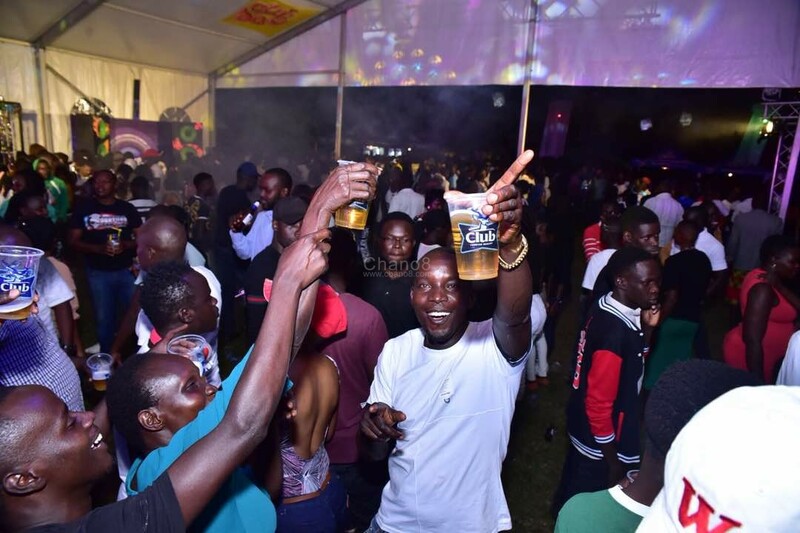 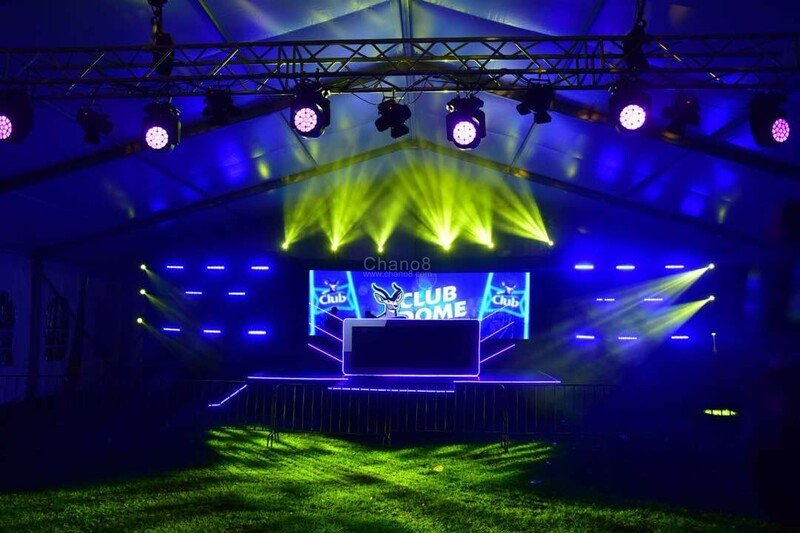 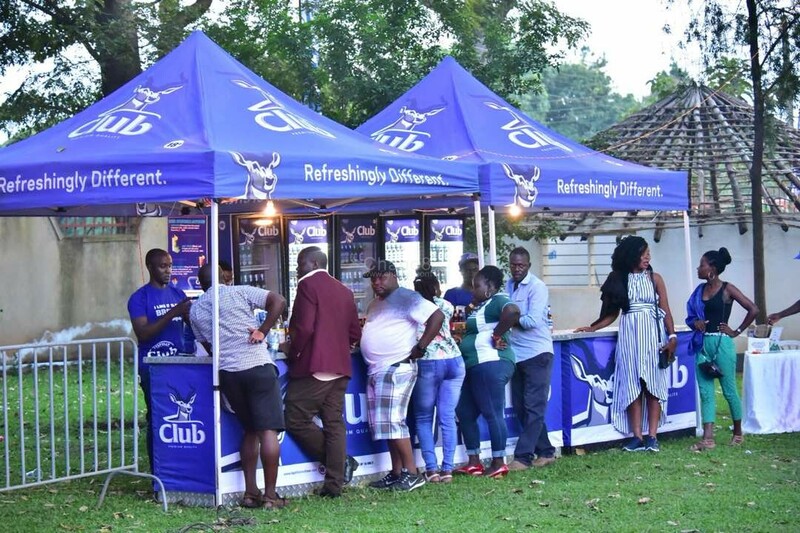 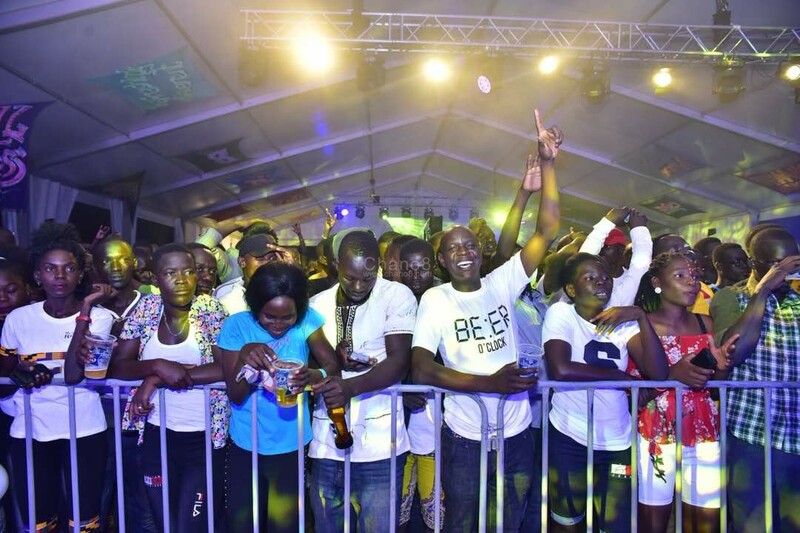 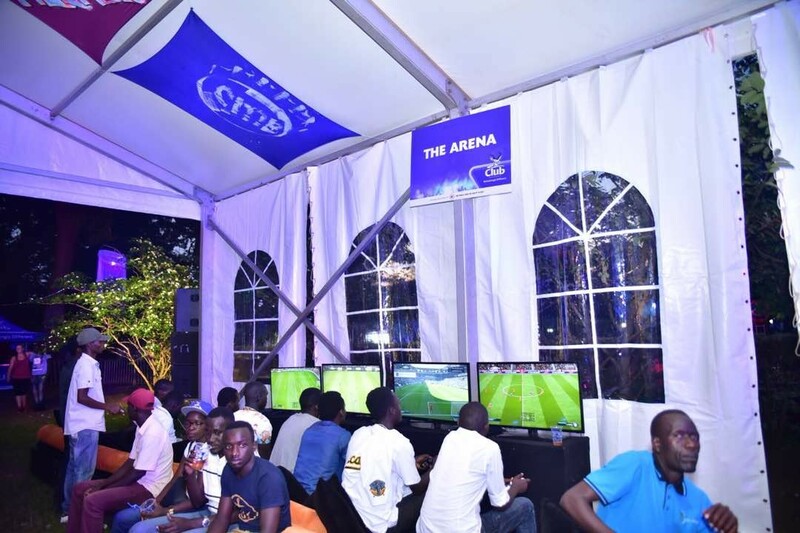 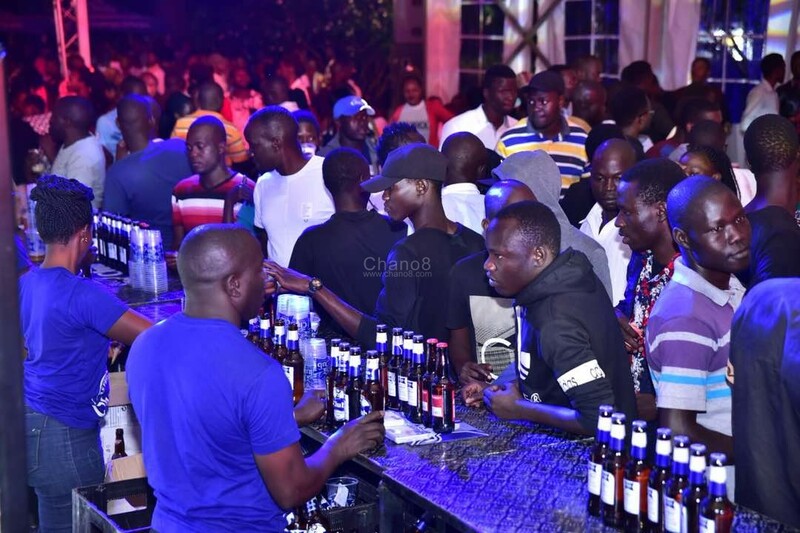 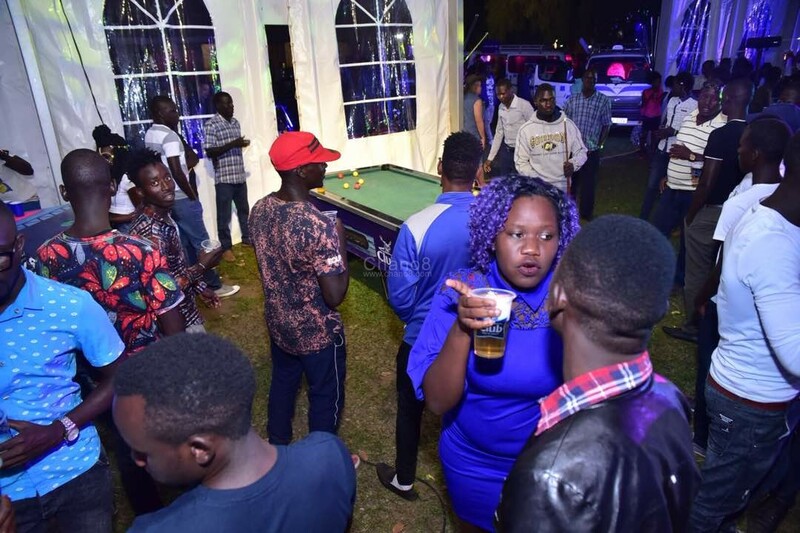 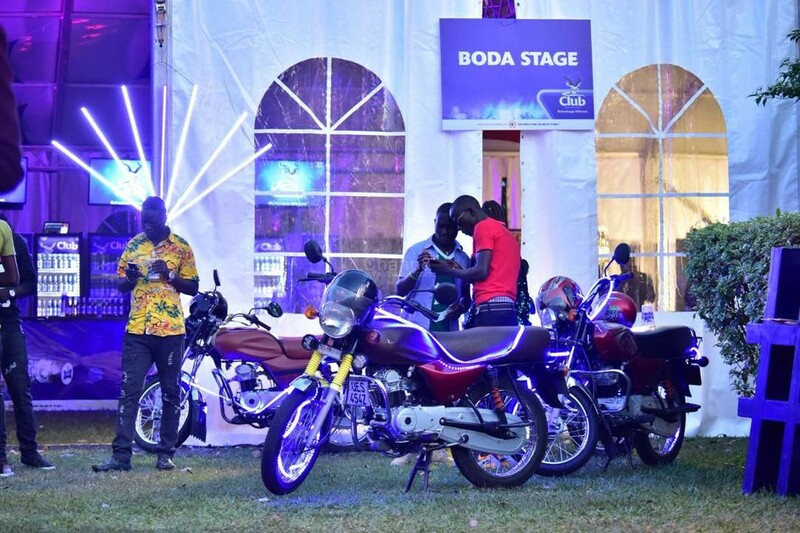 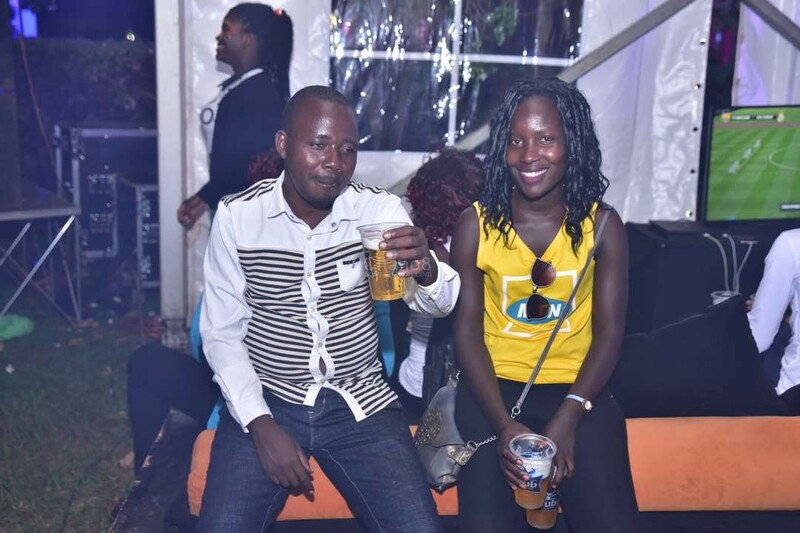 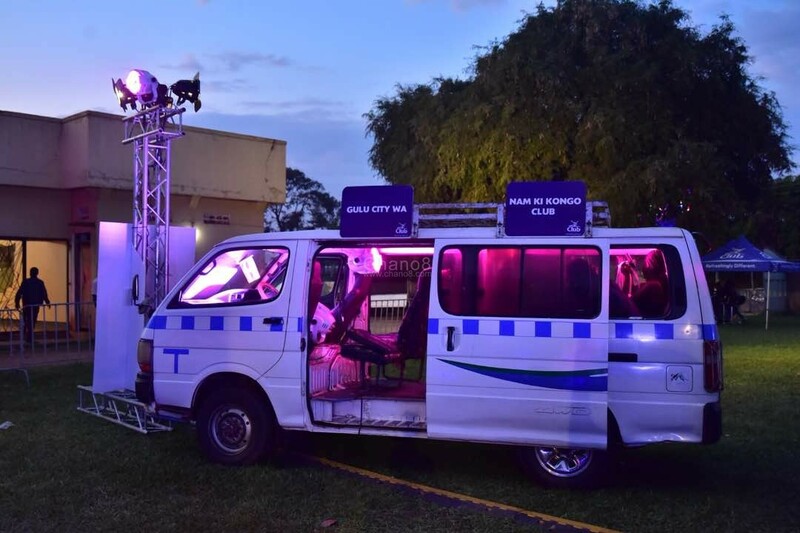 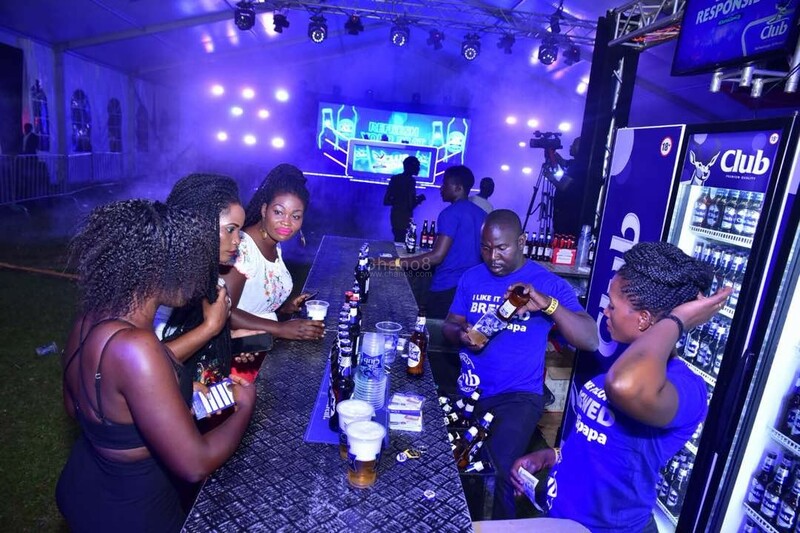 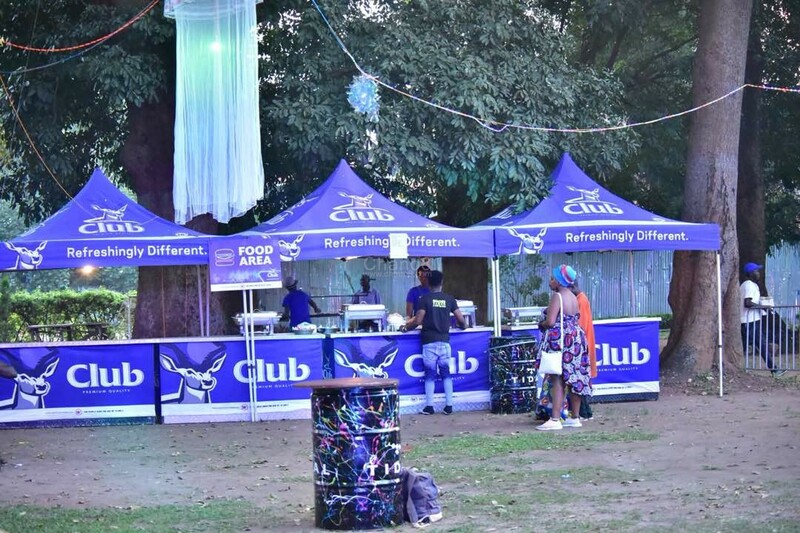 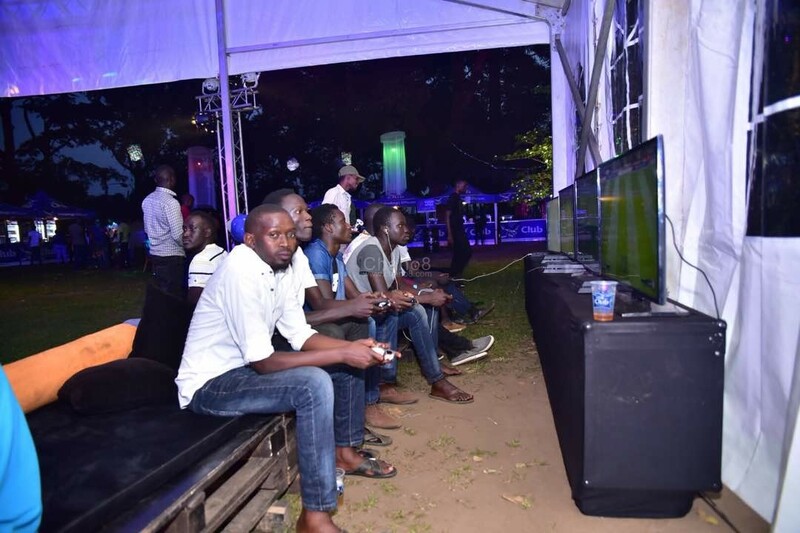 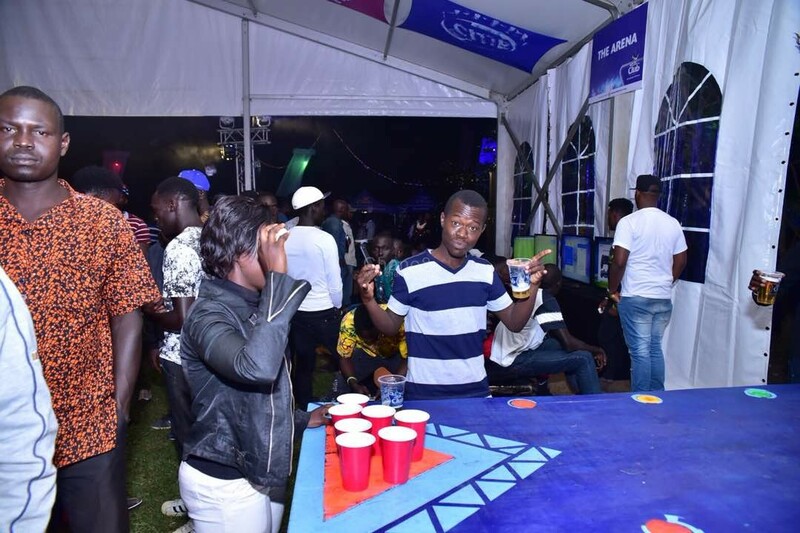 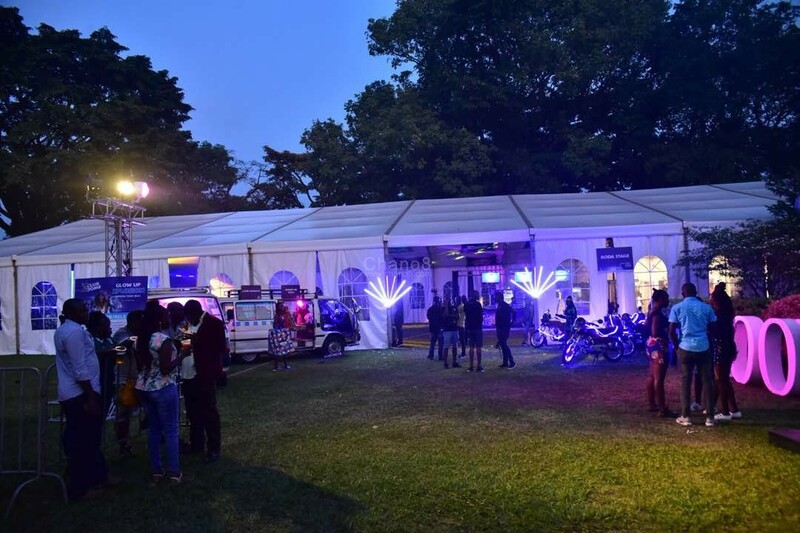 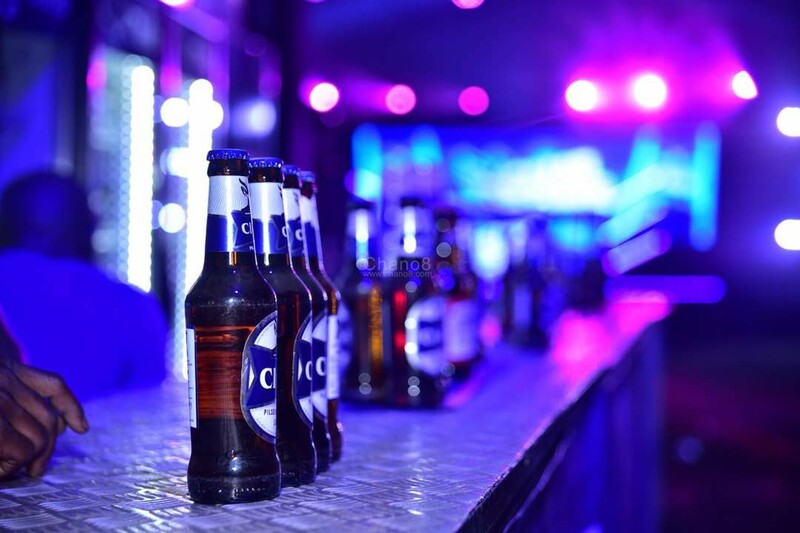 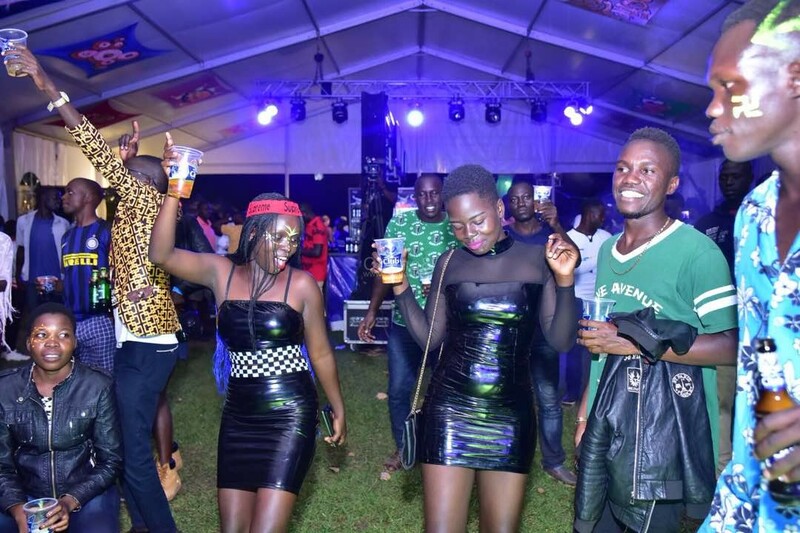 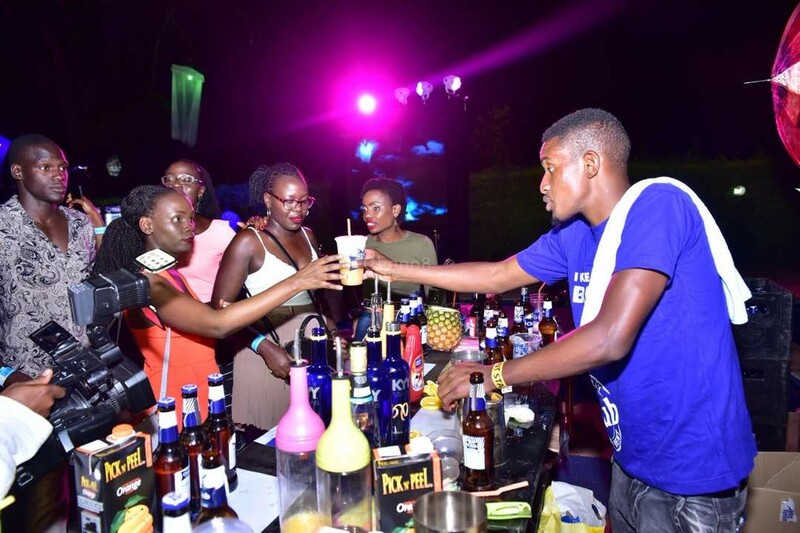 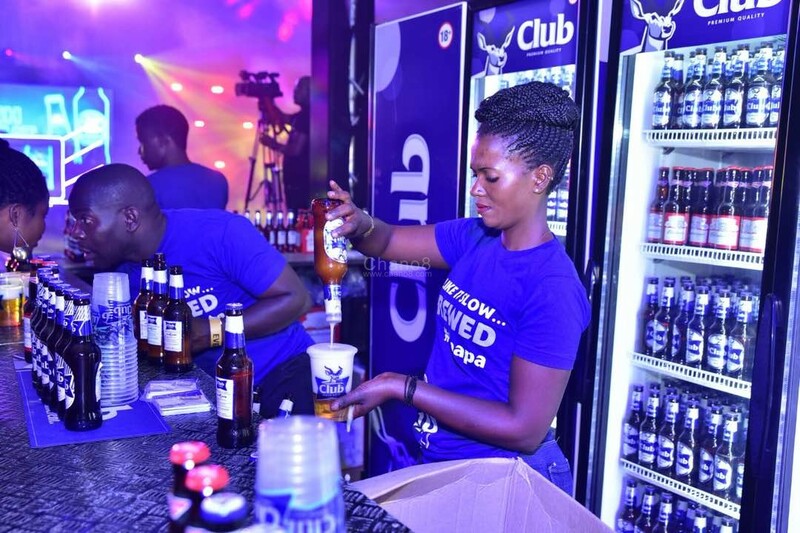 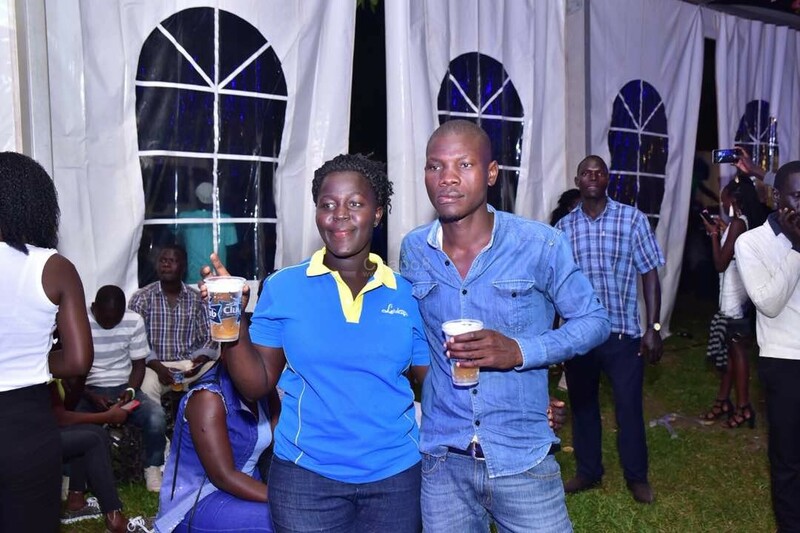 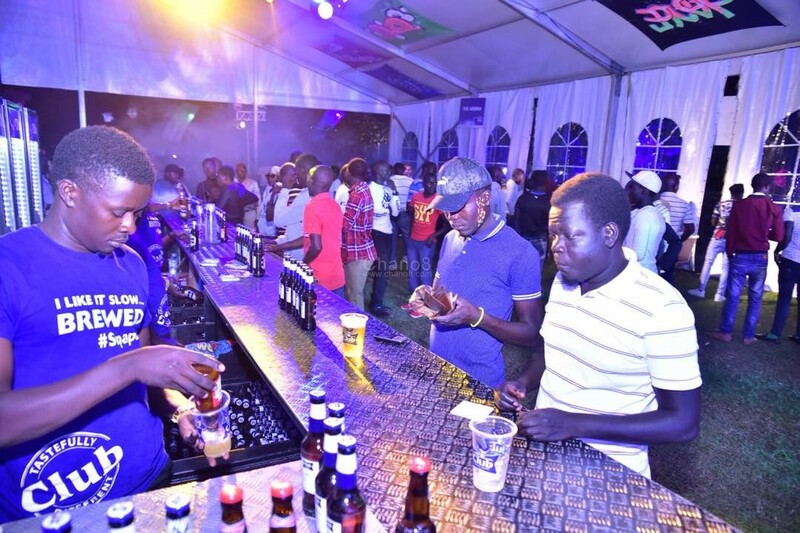 After some months without taking place, Club Dome organized by Club Pilsener Club Pilsener is back, bigger and better compared to the earlier editions. 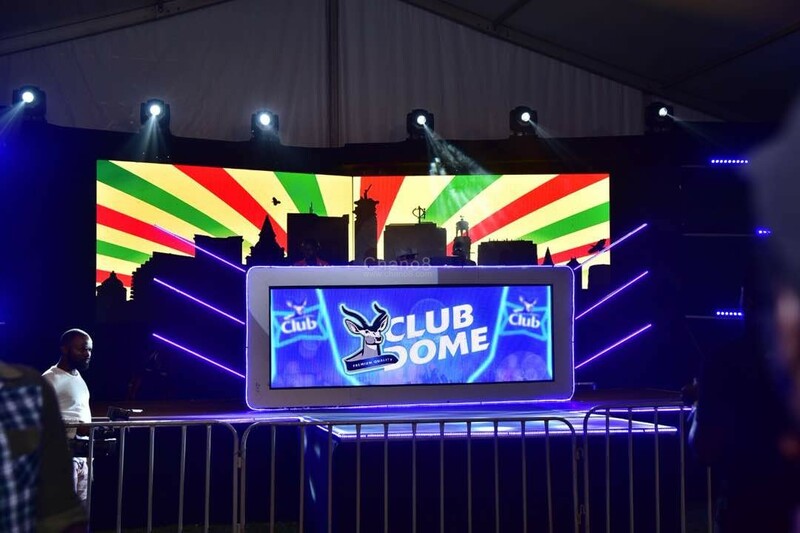 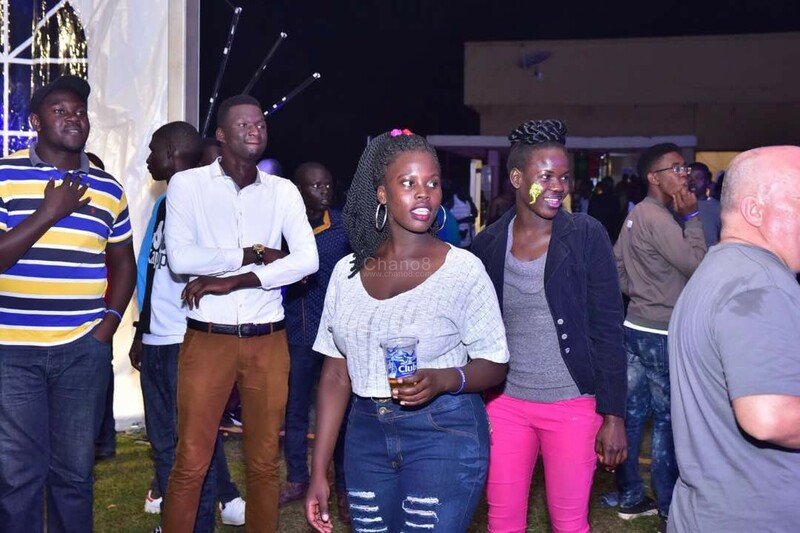 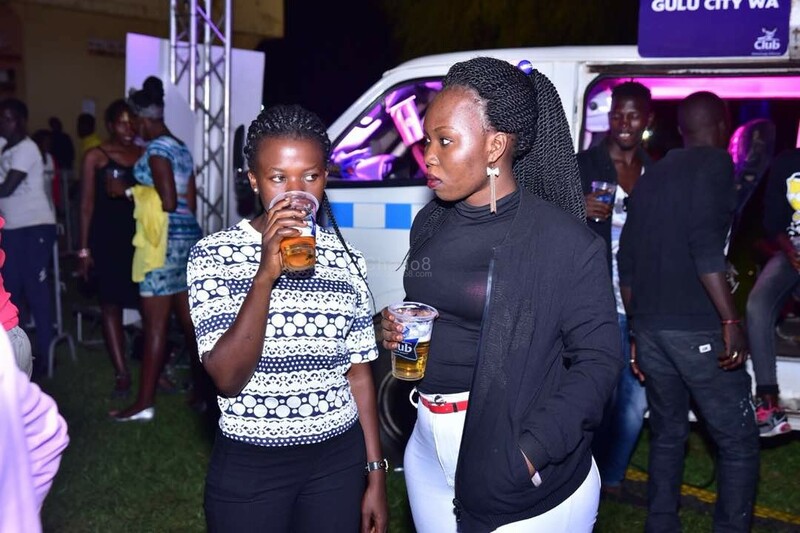 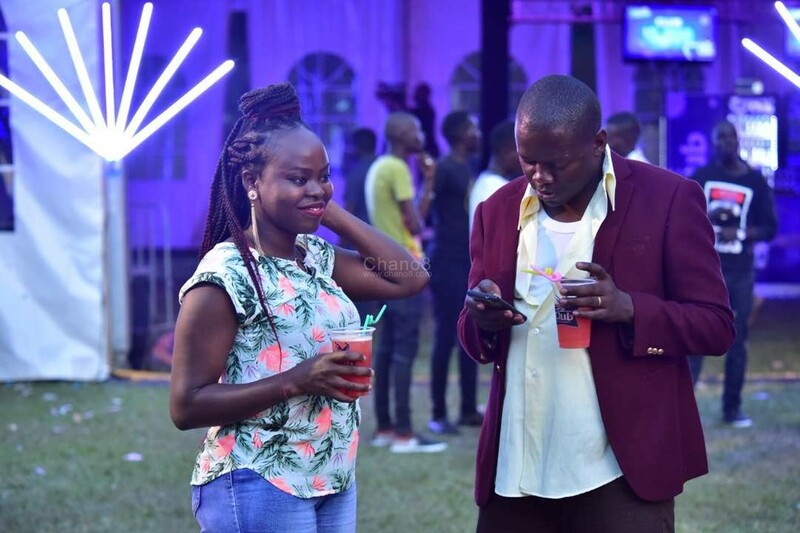 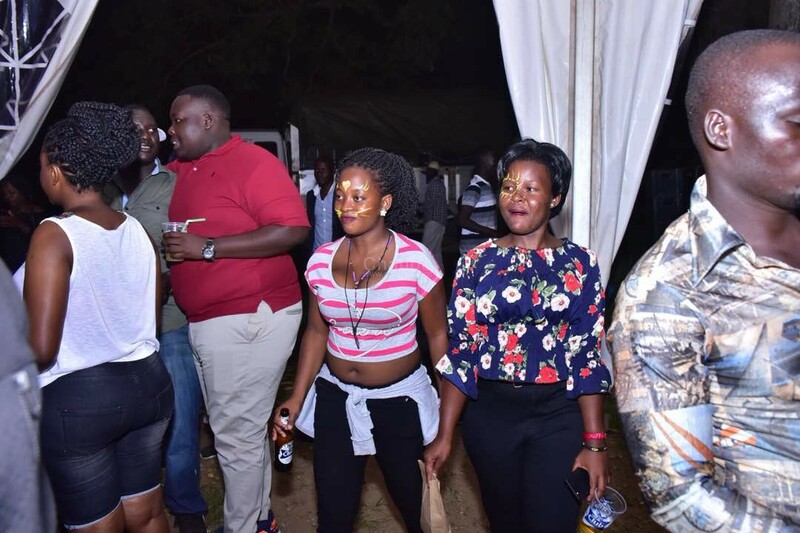 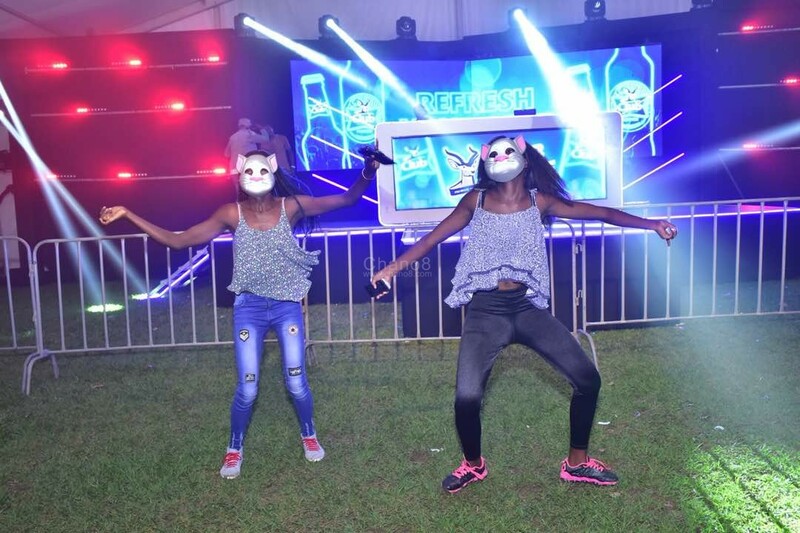 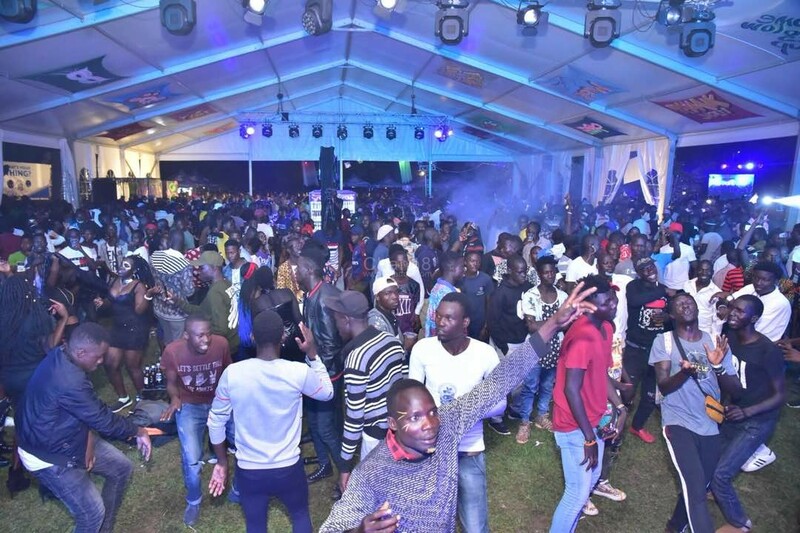 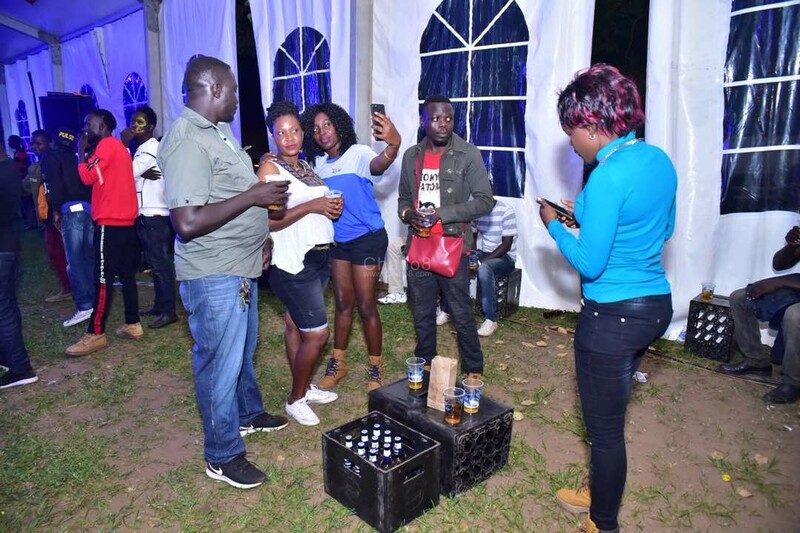 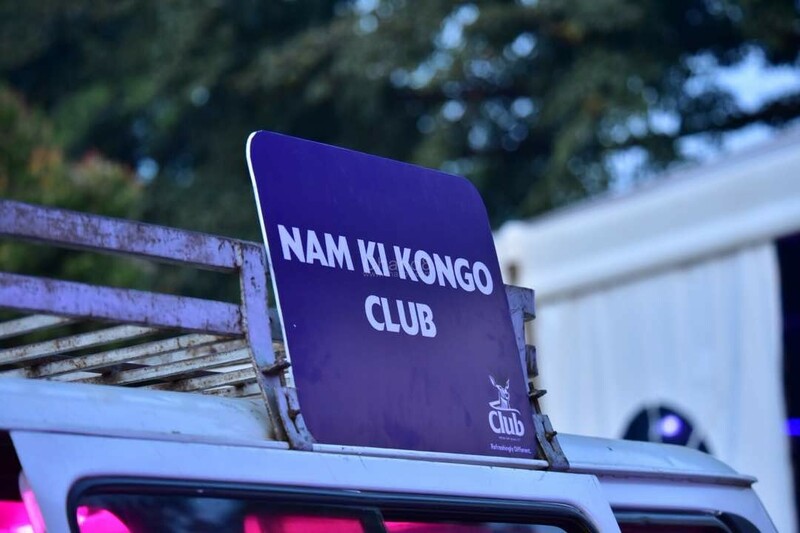 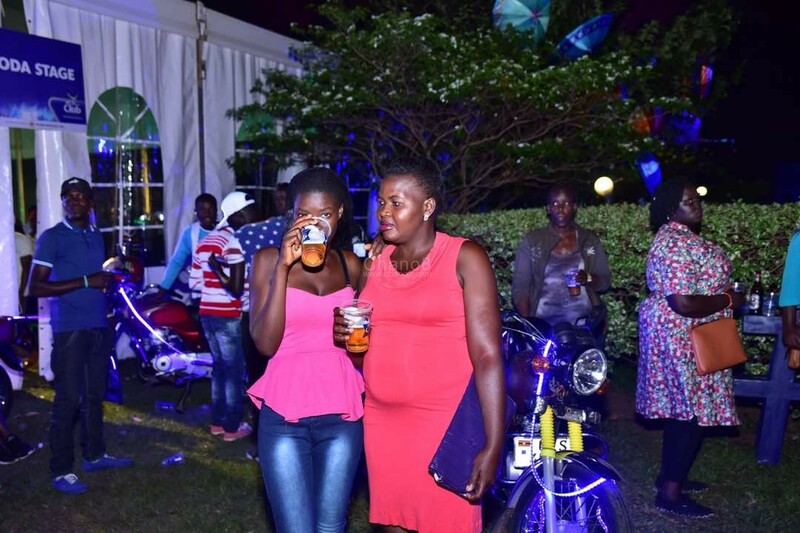 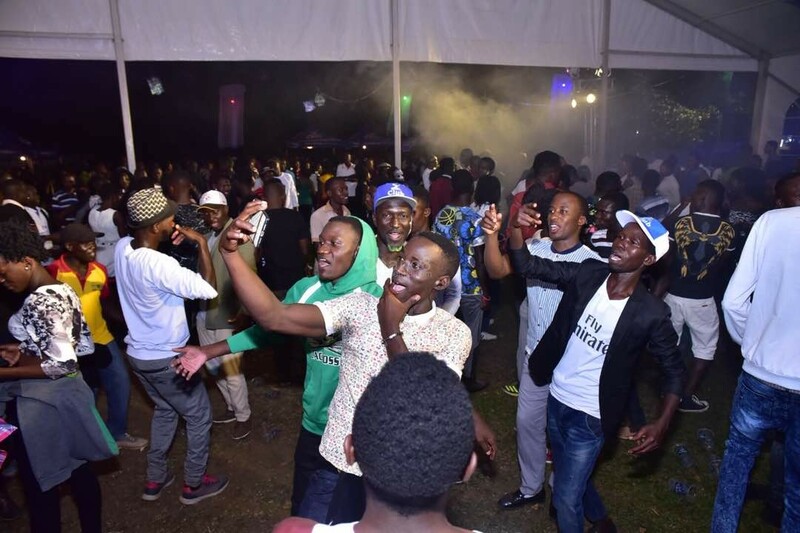 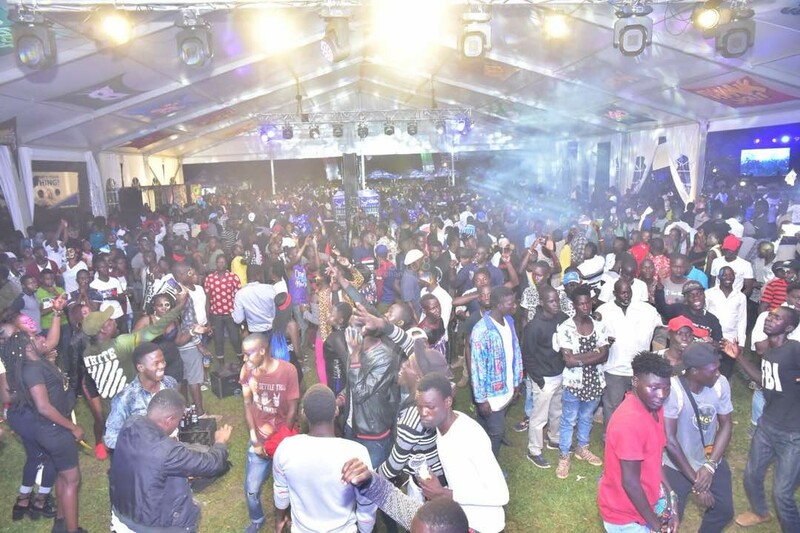 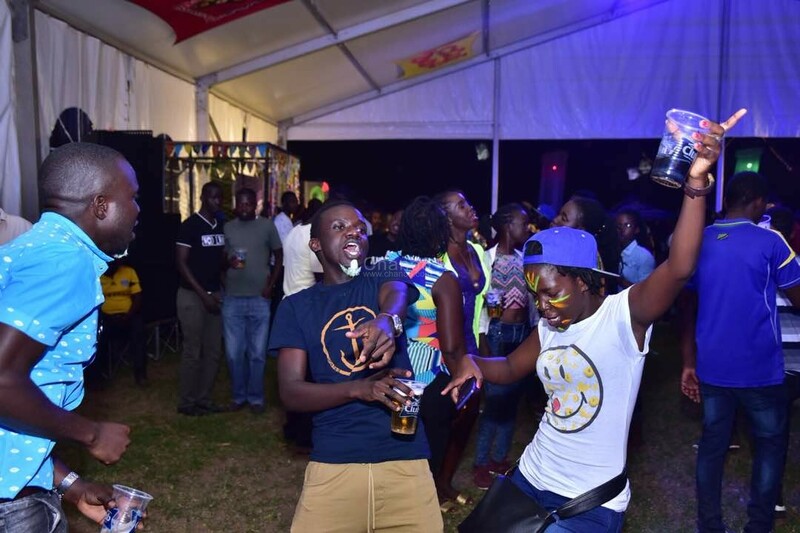 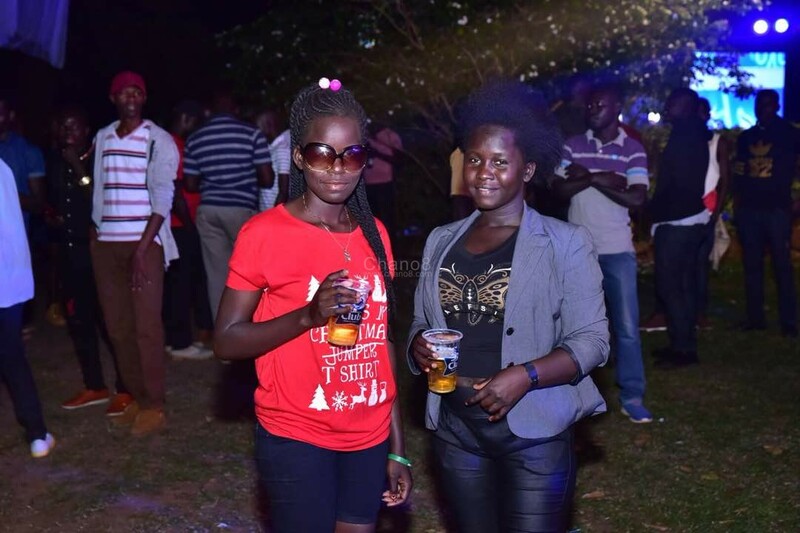 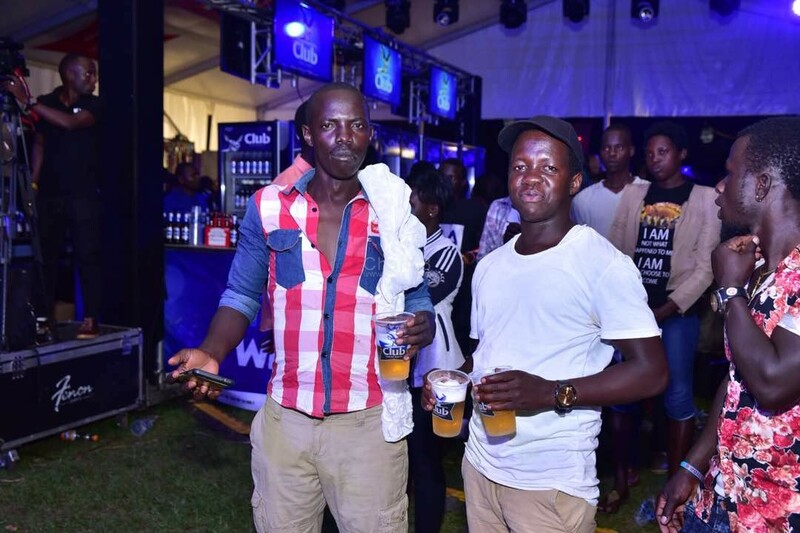 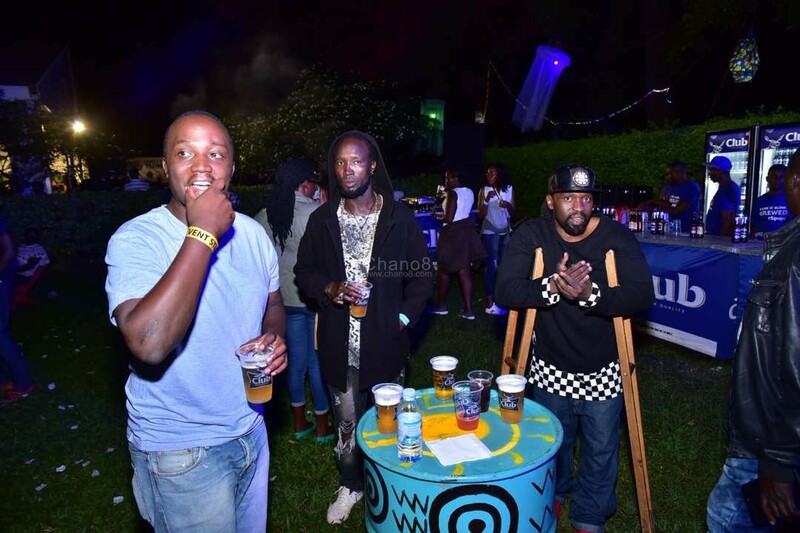 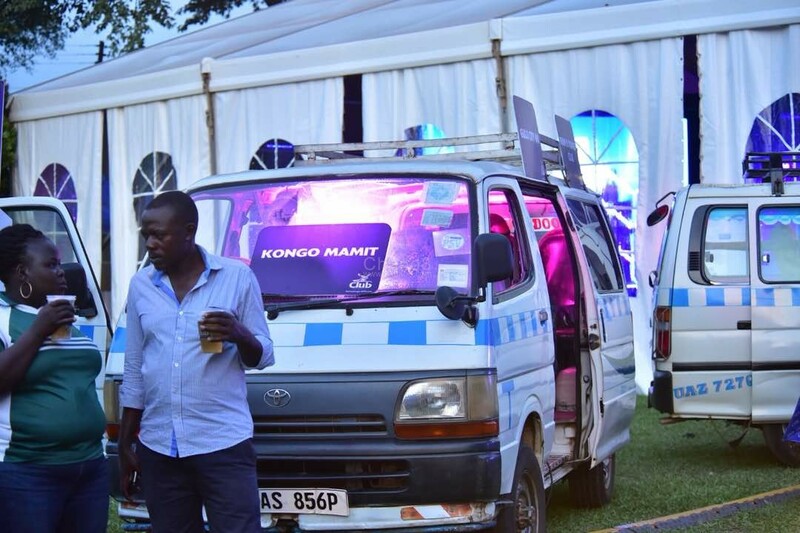 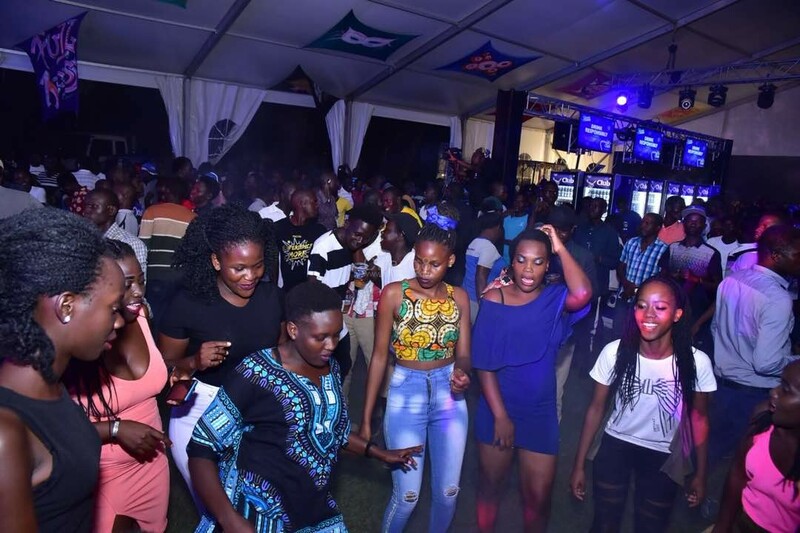 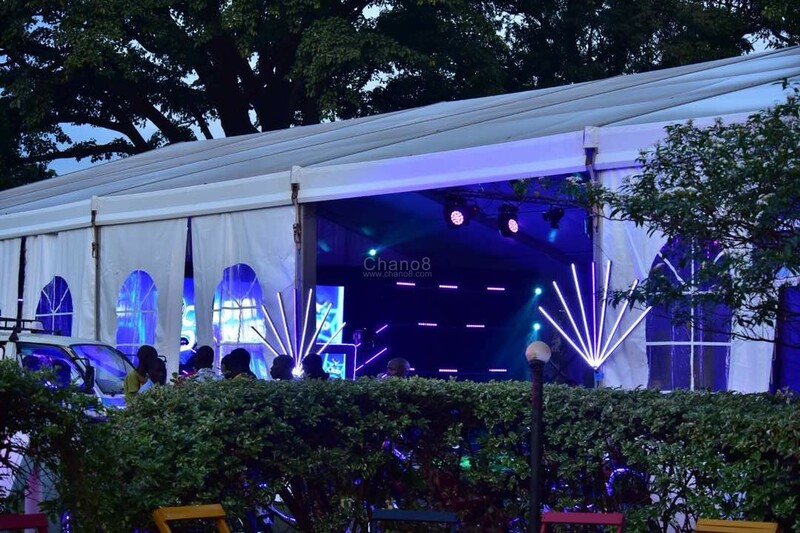 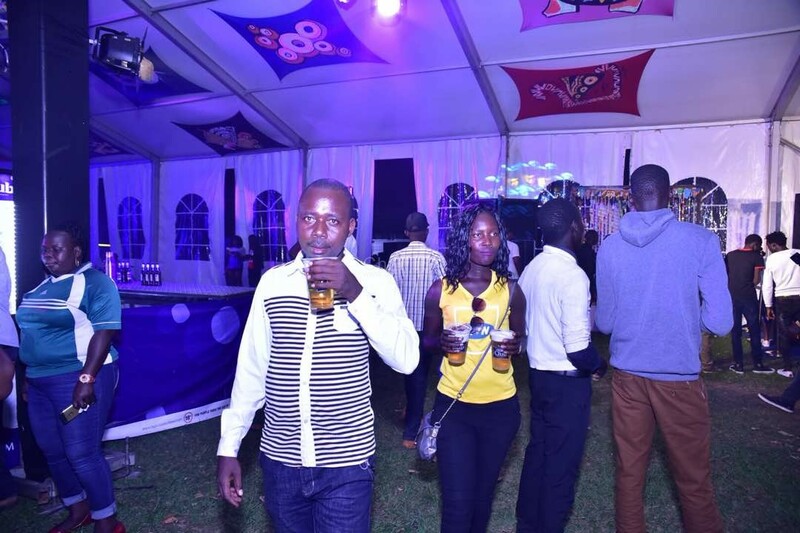 Unlike the last Club Dome where revellers came a little late, this time round it was as if they were told that late comers won’t enter. 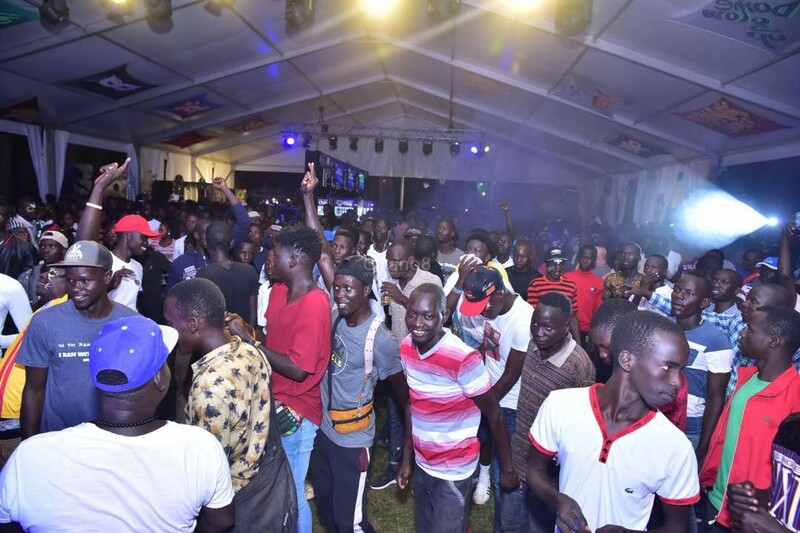 As early as 7:30 PM, there was a very encouraging crowd which was being warmed up by live Dj Mixes from Gulu based Dj Mitch and Jose. 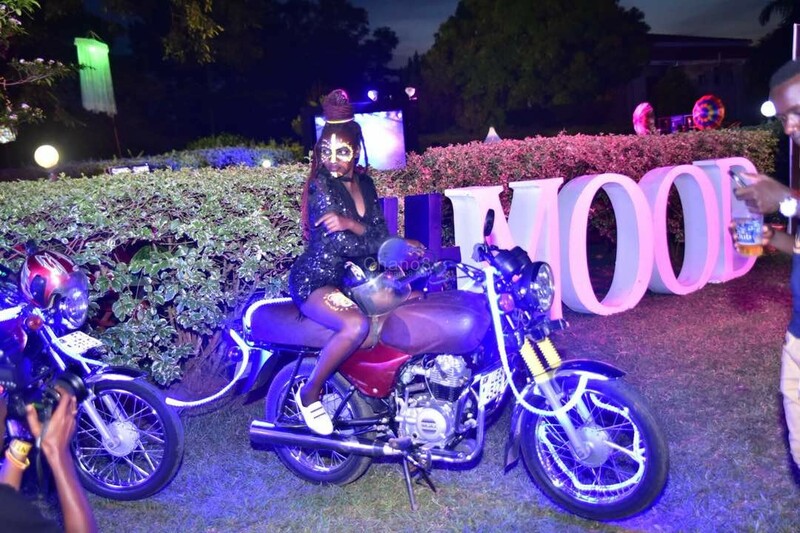 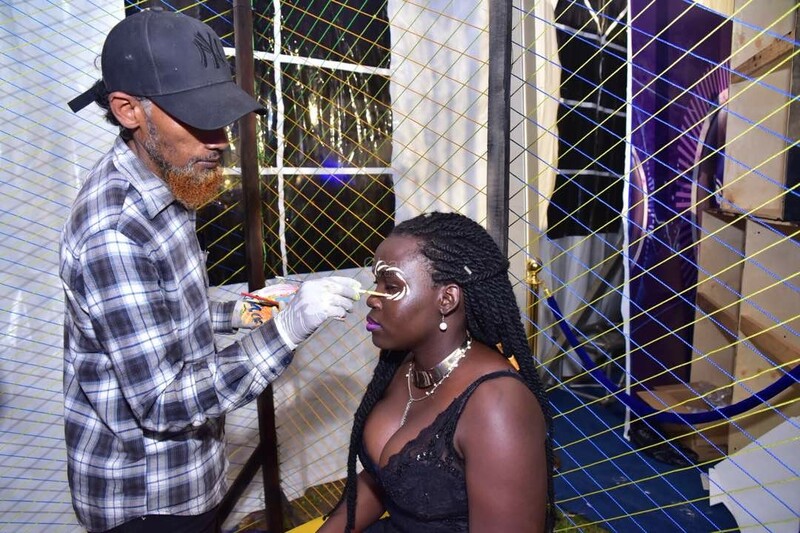 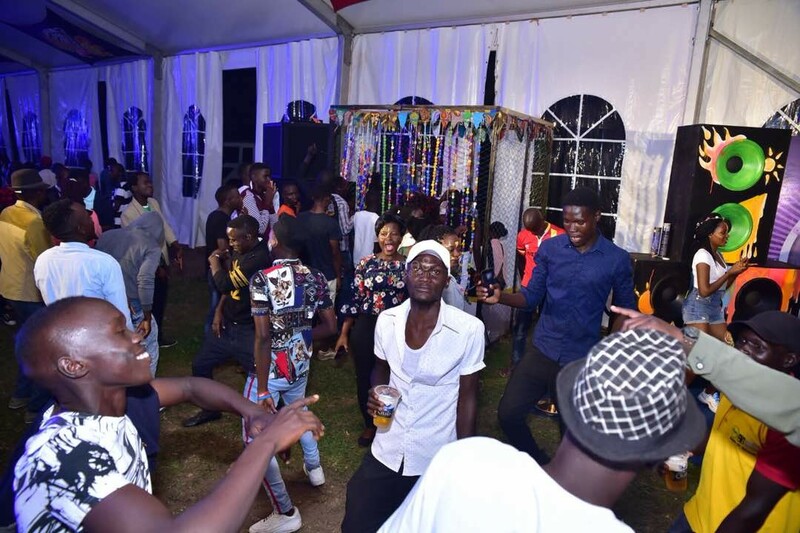 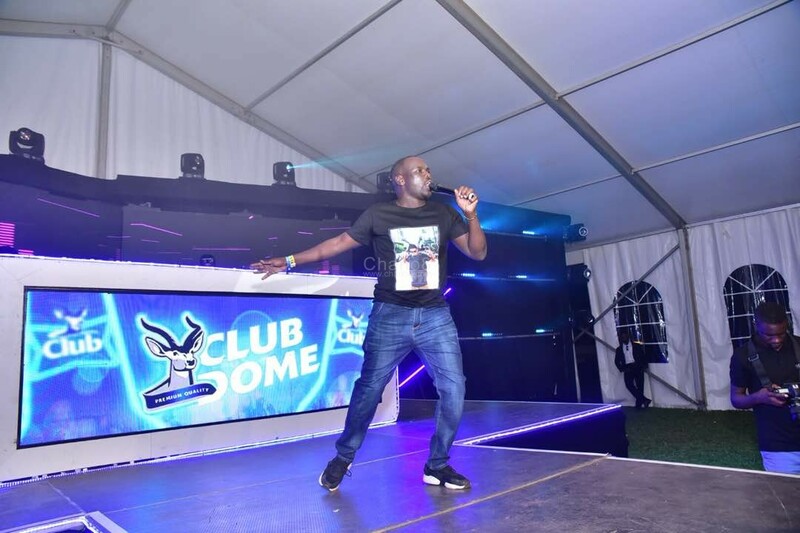 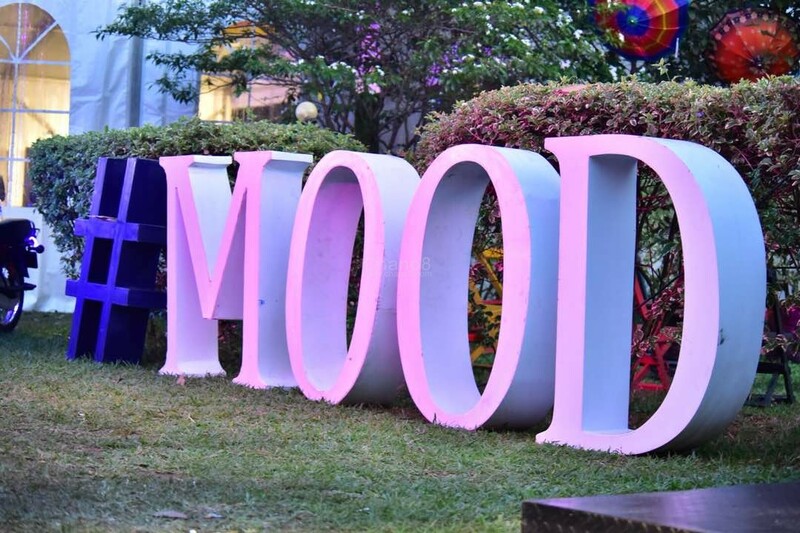 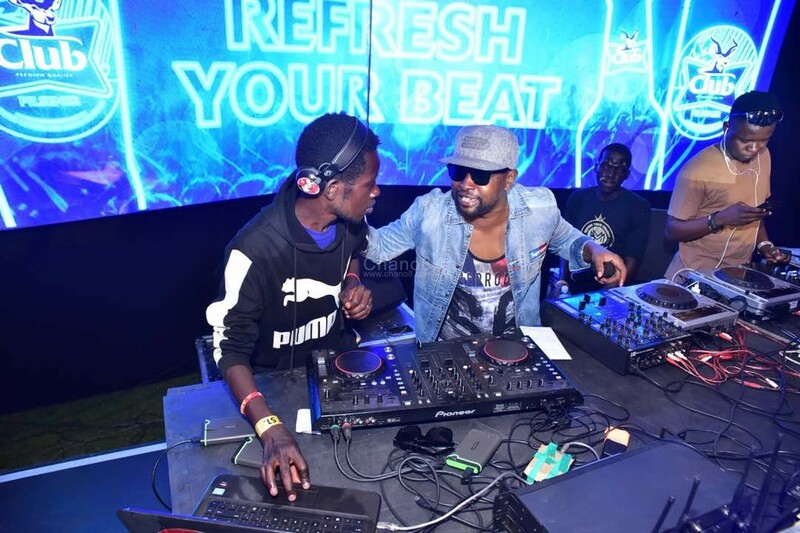 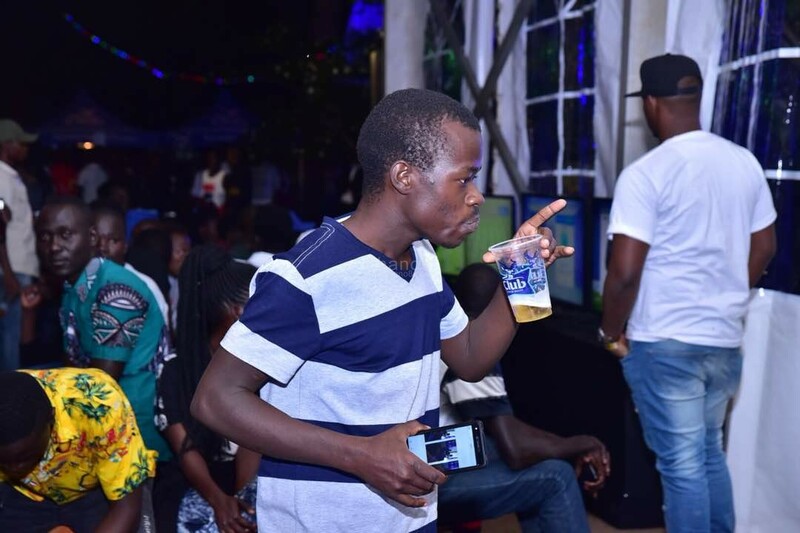 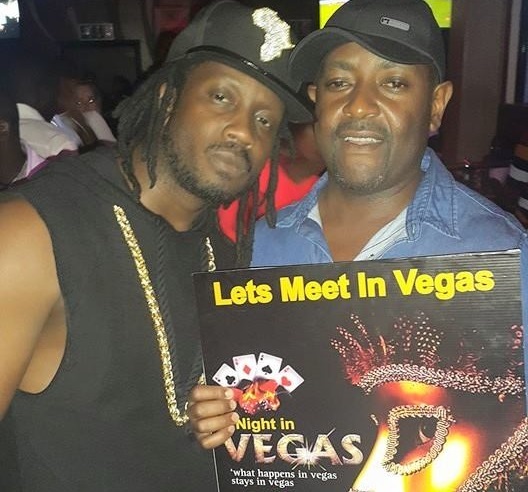 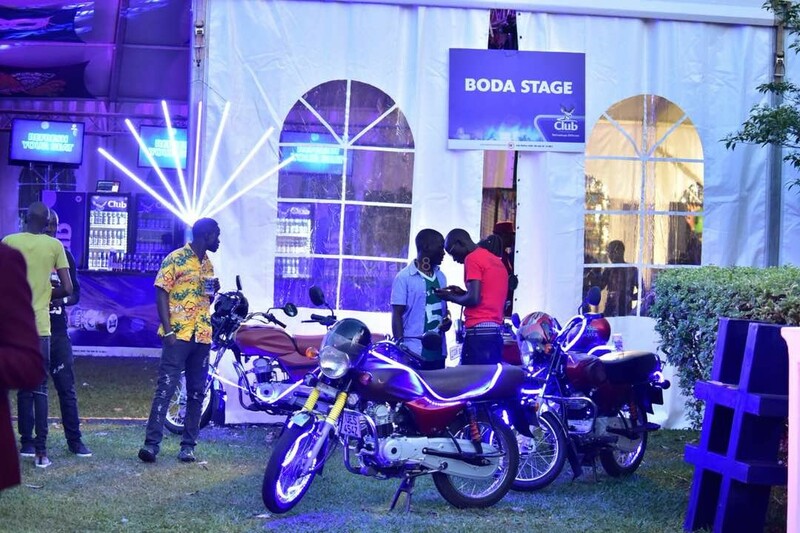 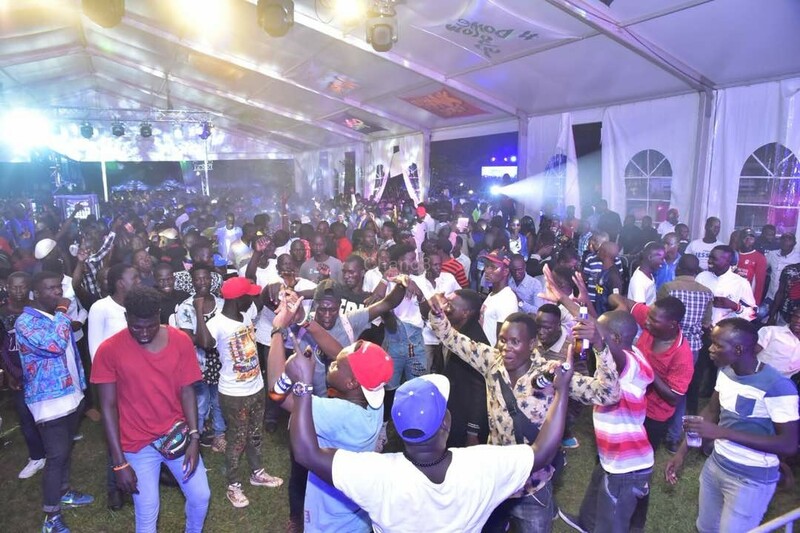 At few minutes to midnight, Dj Ciza also took to the stage and this was like a fresh start of the party as the crowd danced and sang to the live mixes as he did his magic on the wheels of steel. 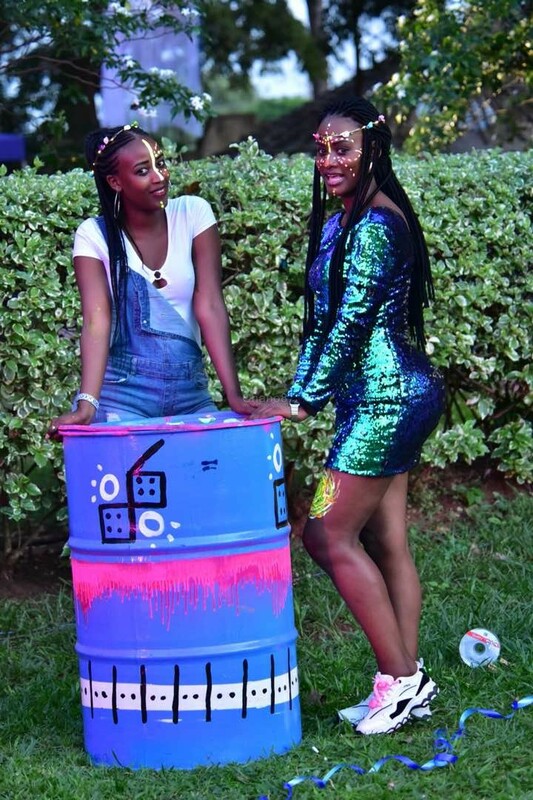 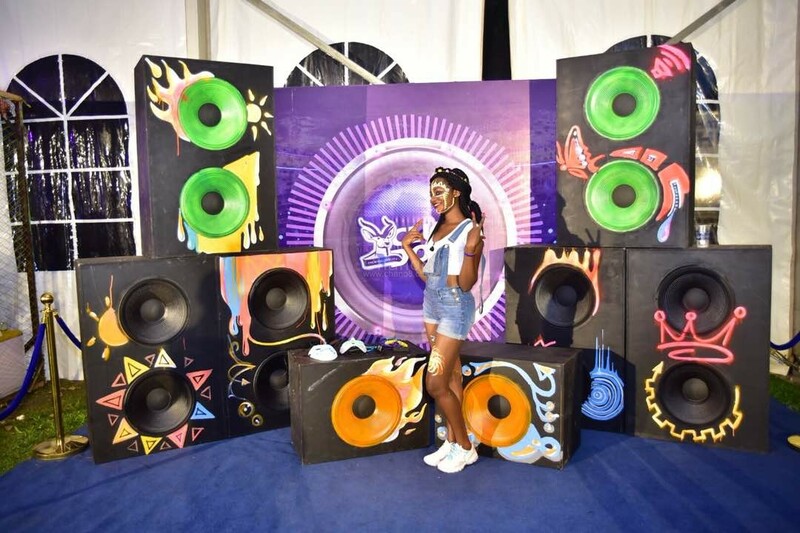 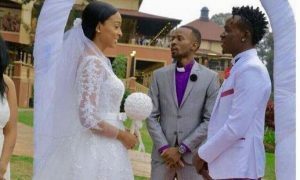 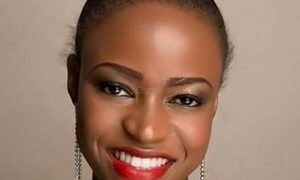 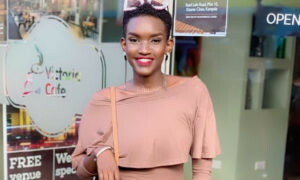 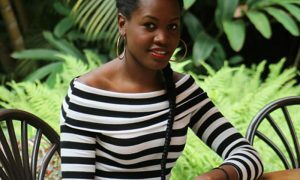 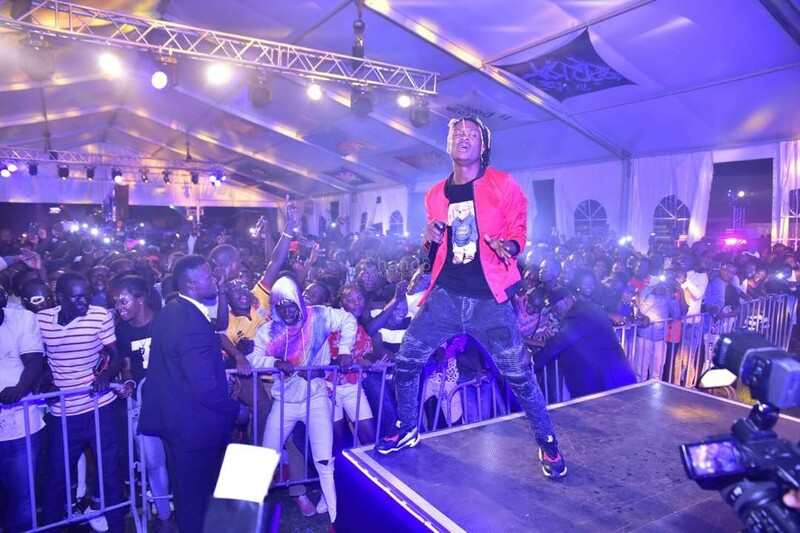 It was after a few minutes of Ciza’s session that rapper Fik Fameica finally came through as the fans ululated. 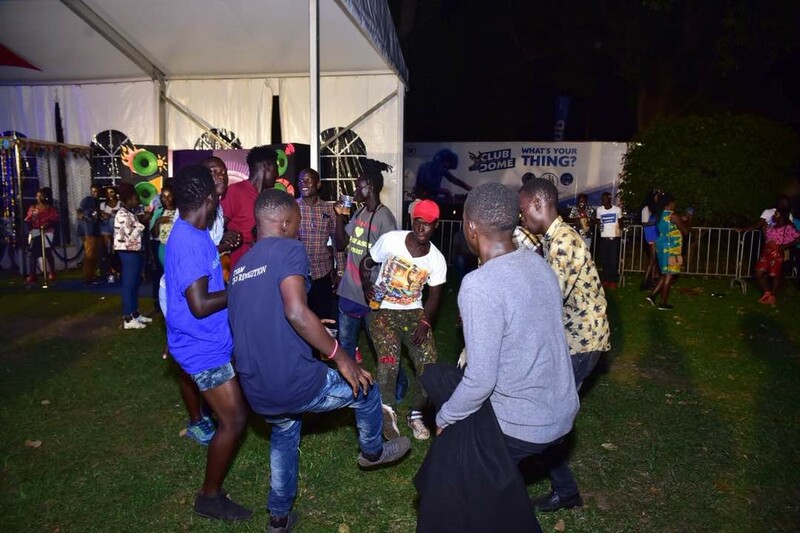 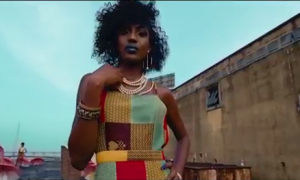 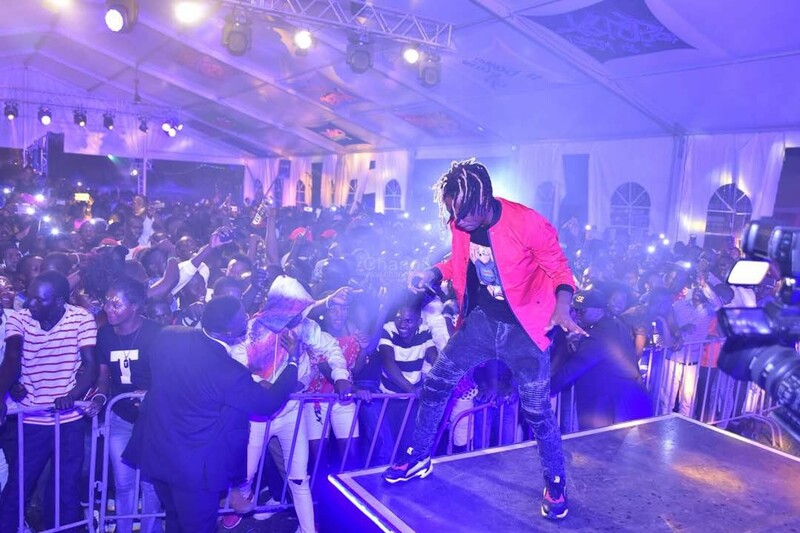 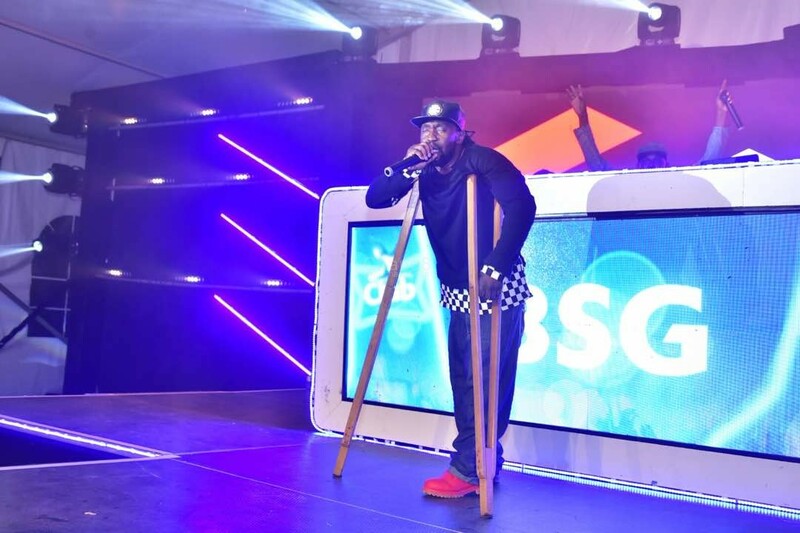 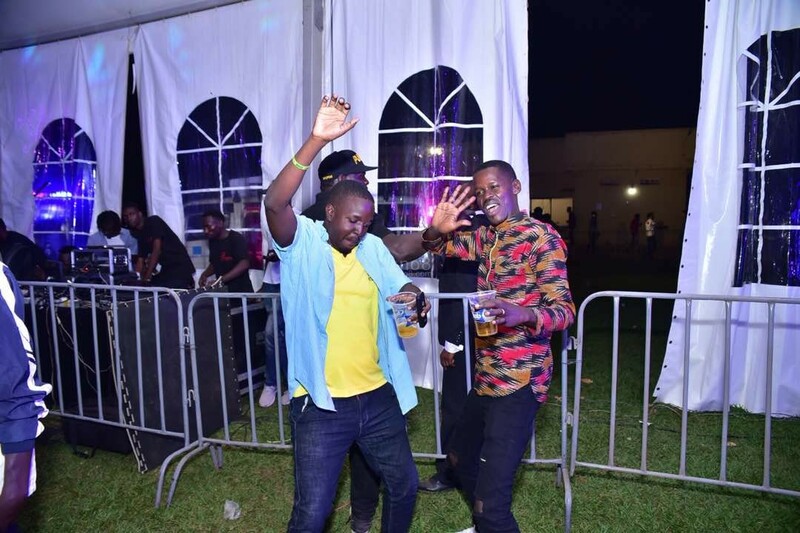 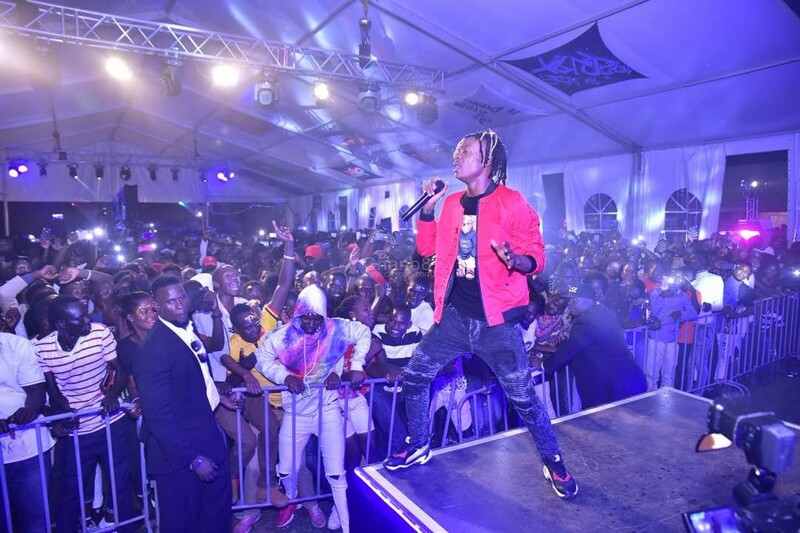 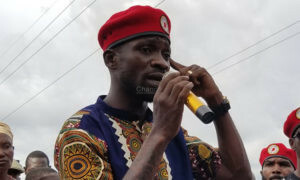 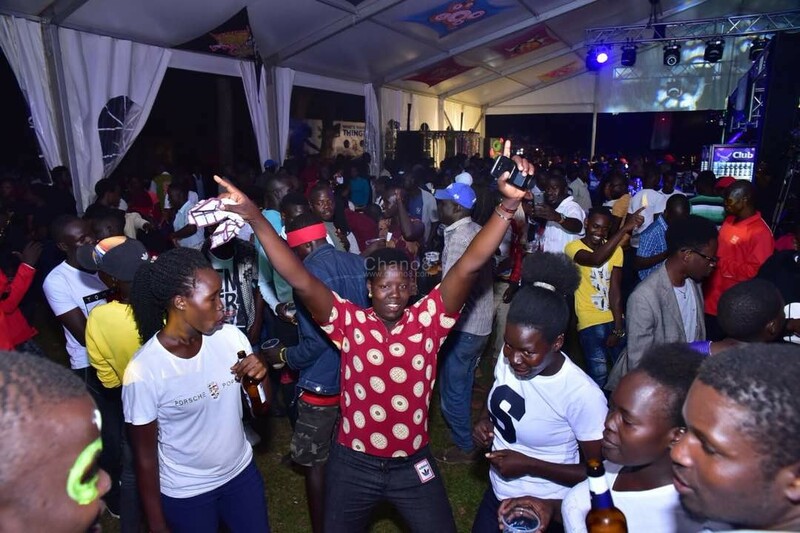 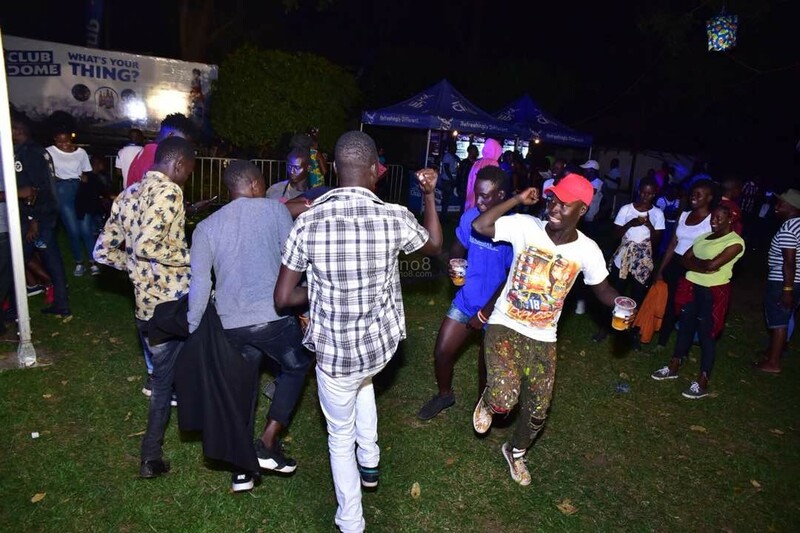 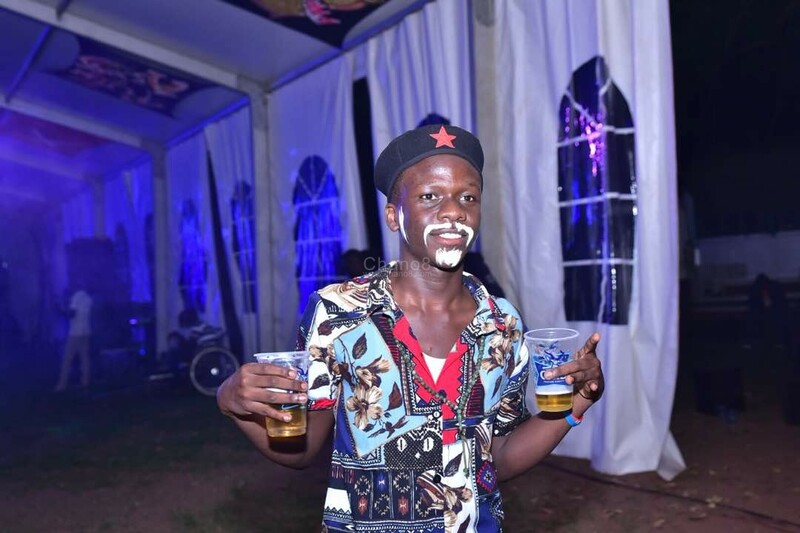 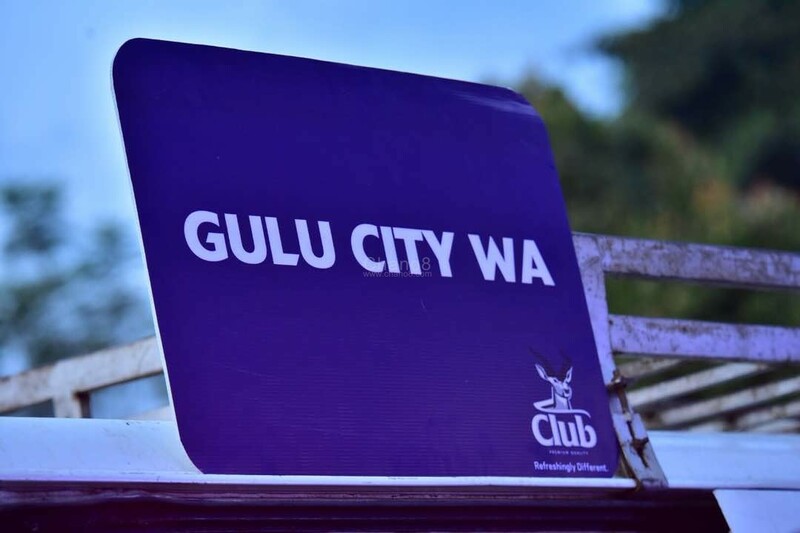 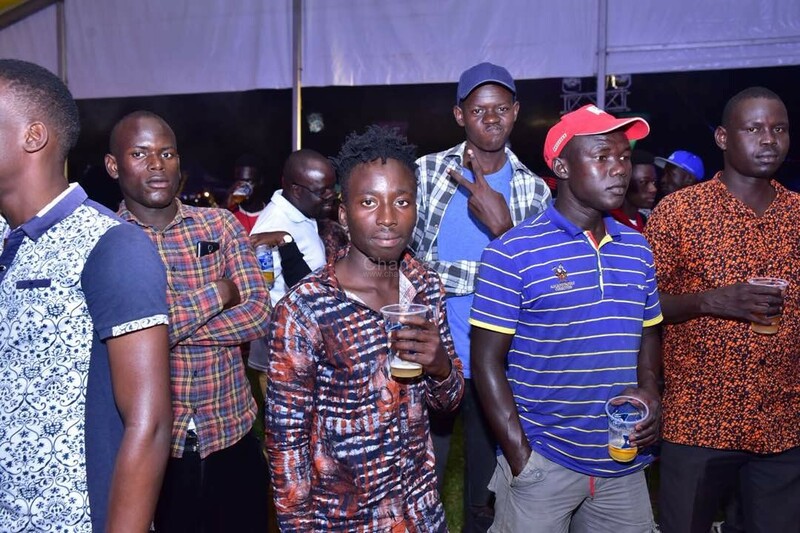 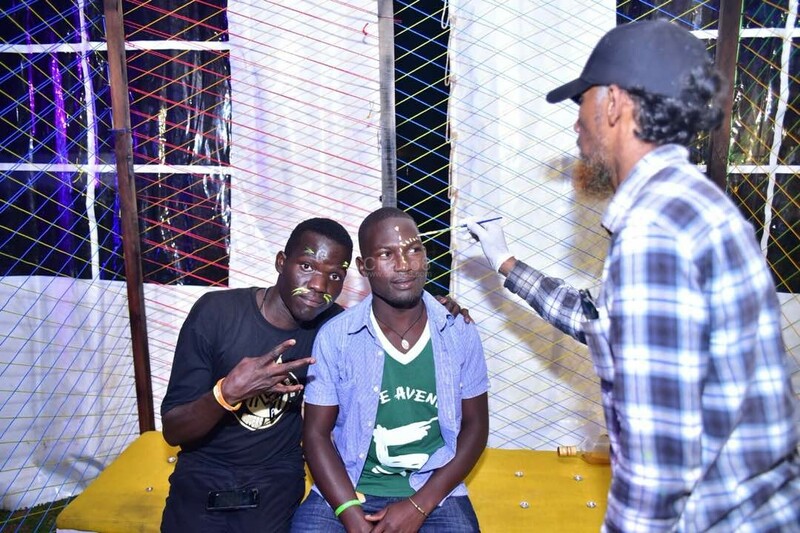 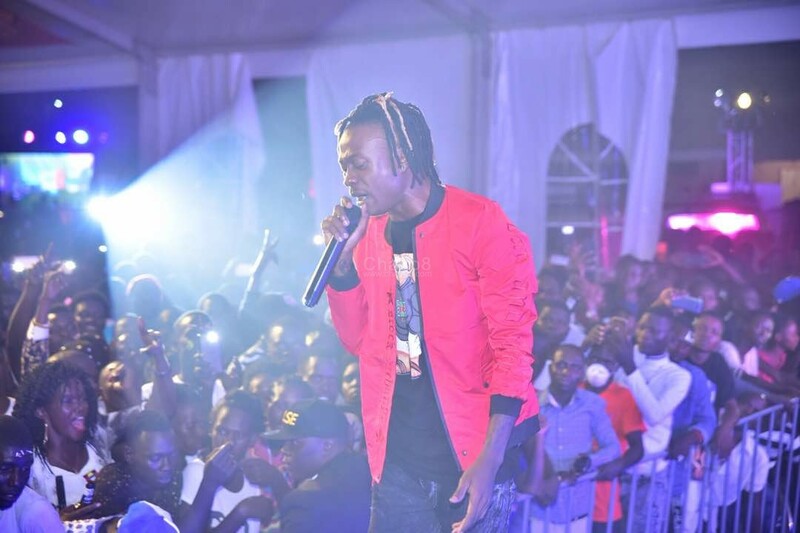 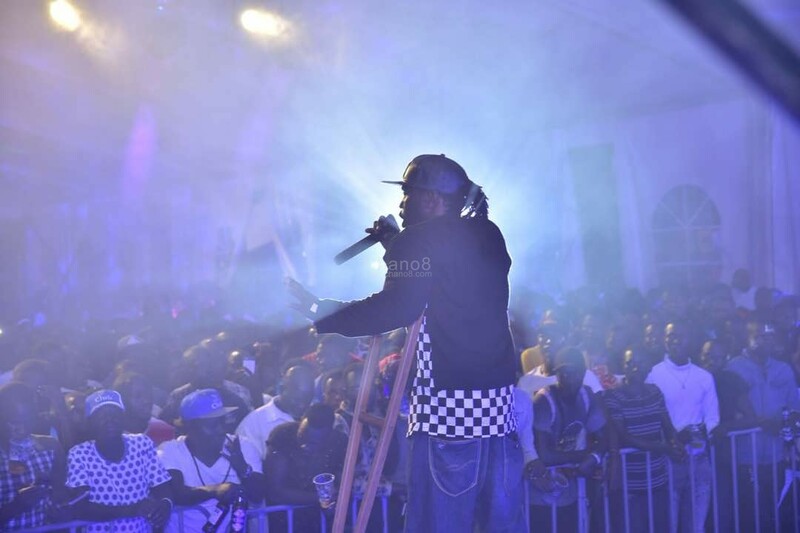 With no waste of time, he kicked off his performance performing ‘Fresh and Clean’, ‘My Property’, ‘Gwe Abisobola’, ‘Sconto’, ‘Kachima’, ‘Tonsukuma’ among others as his Gulu fans sang to the lyrics and danced. 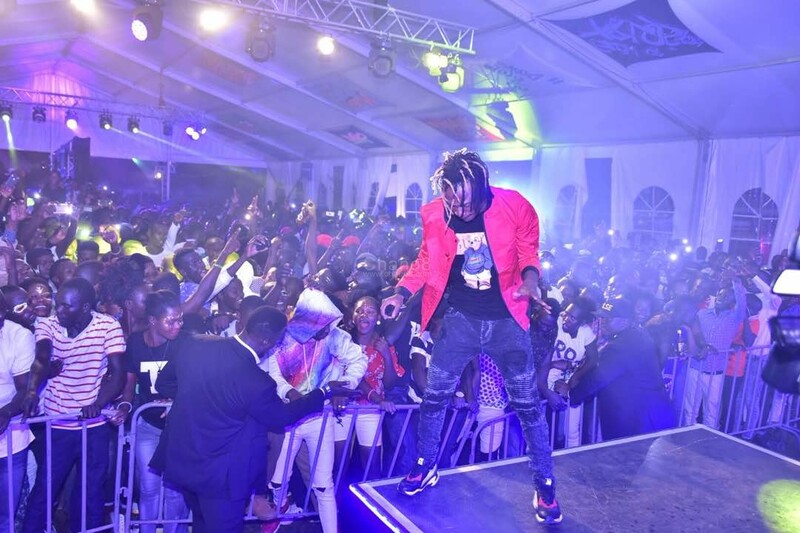 On top of performing, Fik threw his shoes, t-shirt and jacket in the crowd which made his performance even more thrilling.